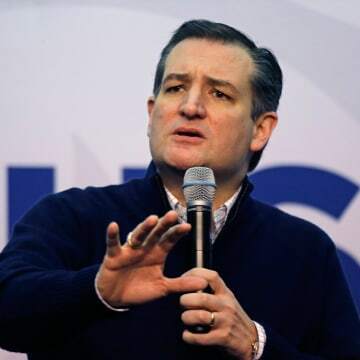 NASHUA, New Hampshire — Ted Cruz feistily took on his chief rivals in a rambunctious town hall on Wednesday night, capping a spirited day for the caucus winner who hours earlier suggested his two young daughters “are better behaved” than Donald Trump. Cruz continued on with his spirited assessments late Wednesday night at the town hall at a local middle school. He scathingly questioned the policy positions of Marco Rubio, Hillary Clinton and Bernie Sanders in what were perhaps Cruz’s most targeted, wide-ranging remarks since entering the 2016 race. His first critique, however, was directed at Sarah Palin, who accused his campaign of “dirty tricks” in allegedly suggesting the night of the Iowa caucus that Ben Carson had dropped out of the race. 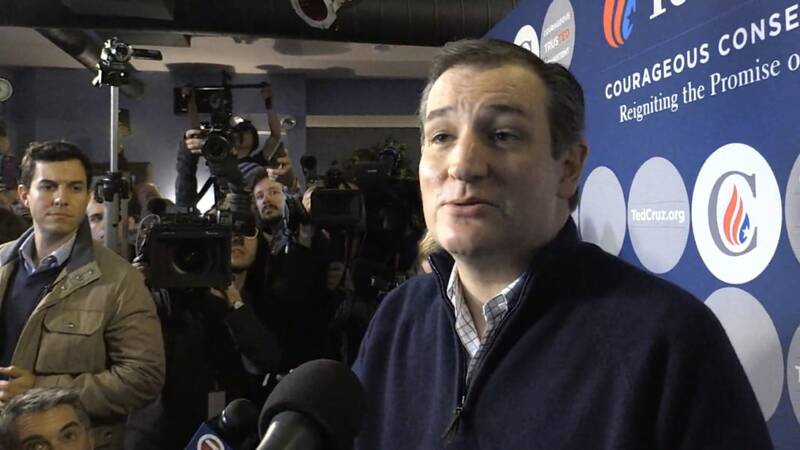 "You know, it’s interesting — if you spend too much time with Donald Trump, strange things happen to people,” Cruz told the crowd in response to a question from Boston conservative political radio host Jeff Kuhner. Shifting to policy, Cruz focused several minutes on the future of healthcare in the country, taking repeated shots at the “land of pixie dust” dreamed of by candidates seeking to implement “socialized medicine." Cruz also took aim at Trump's financial history when an audience member questioned him on his family’s connection to Goldman Sachs. Cruz's wife is on unpaid leave from the firm. In response, Cruz questioned the extent to which Trump owes money returned on his own loans. Cruz took the moment, again, to dig at Trump. But he also took a slight dig at the young protesters themselves for being "precious." "I understand in our colleges there are some young people who are surrounded by trigger warnings,” Cruz continued. "They need a safe space. There are micro-aggressions that they’re very — we are raising such precious, precious, fragile young people. Trump wasn't the only target of Cruz's criticism on Wednesday night, though. The candidate also took a swing at Rubio, telling the crowd that "Marco’s views are virtually indistinguishable from Hillary Clinton’s” on immigration, U.S. Intelligence gathering and trade policy. 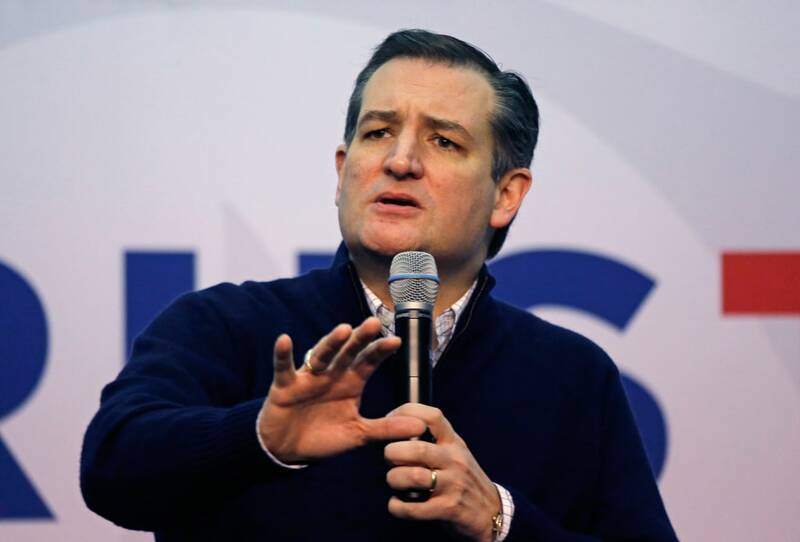 Wednesday's event wrapped up a five-stop day for Cruz across the state. He continues onto four more cities in the Granite State on Thursday.